This story made me think of the many wonderful men who are a part of our Be There Dad ministry in our community. On any given day, a young child might look at one of our dads with excitement and exclaim the same, “Look at that man. He’s punching a hole in the darkness!” These dads light lamps where there were none before. Because of the light, children begin to see themselves as they have never seen themselves before. They begin to see their potential and then pursue it. With light on the path before them, children walk more confidently in the direction of their dreams. With the assurance that the light will be relit every day, children feel safe to search for answers where they have not before. 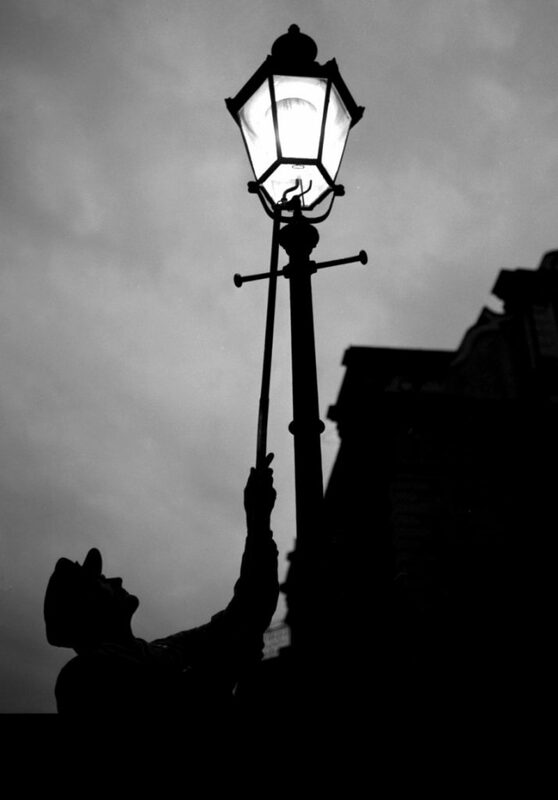 Every night the lamplighter did his duty. Dependably, he lit one lamp after another so others could see to find their way. Like the lamplighter, Be There Dads tend to their duties and, faithfully, they light their lamps. When a dad shows up for dinner, he lights a lamp for his family. When a dad reads a bedtime story, he lights a lamp for his child. When a dad plays catch or when he helps with homework, he punches a hole in the darkness. Dads punch holes to let in the light. In car pool line, a dad opens a door and light streams in. A mentor talks with a fourth grade boy and a light shines on him. A dad reads along with a student and a glow surrounds them both. A Let Me Run coach stands as a beacon at the finish line to guide young boys as they run. When this community of dads gathers, their lights come along. At movie night the screen illuminates the sky. At father-daughter dances, the smiles of young girls brighten the gym. A radiance fills the cafeteria during an All Pro Dad breakfast. In fifteen schools, 13,000 children benefit from the lamplighters we call dads. “Let your light shine” is more than just a well-intended phrase to them. On Christmas Eve, many churches will hold traditional candlelight services. Sanctuaries will grow dark for a moment and all will stand silently. 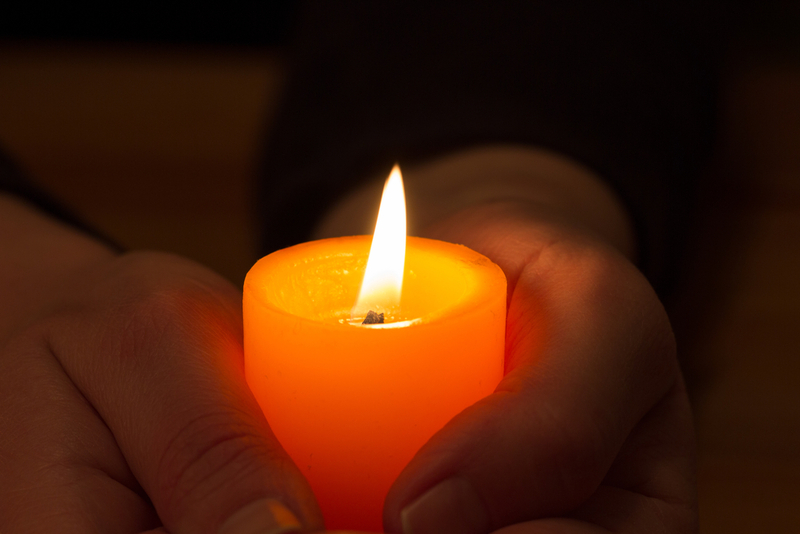 Then, from one single candle, a light will be passed. The light will slowly take over the place and faces filled with hope and love will reappear. Together, voices will join in, “Silent Night, Holy Night, wondrous star lend they light”. Lamplighters all. Each holding a single candle. Together renewing the undying hope that their light might lead them to the peace on earth we desire so much. Every day of the year, through the power of their presence, Be There Dads light the lamps on the streets of their neighborhoods. As the army of dads grows, they dream of lighting all the lamps on all the streets. They punch holes in the darkness so that every child may see their future as bright. They punch holes in the darkness because they believe nobody wins until we all do.